Which font did you prefer? 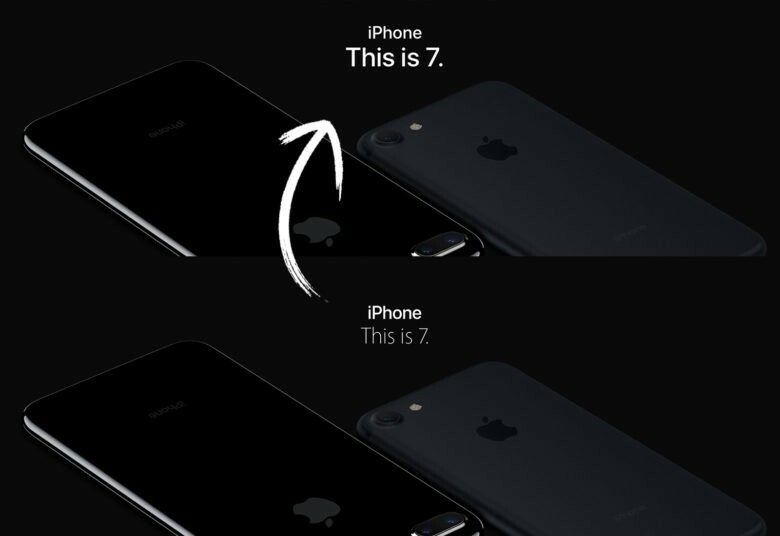 As part of its ongoing attempt to unify its platforms, Apple has switched the font for its official Apple.com website to the blockier San Francisco typeface. Prior to this, Apple used a lighter Myriad font, which first debuted in 2001 as a replacement for the the company’s Apple Garamond typeface. 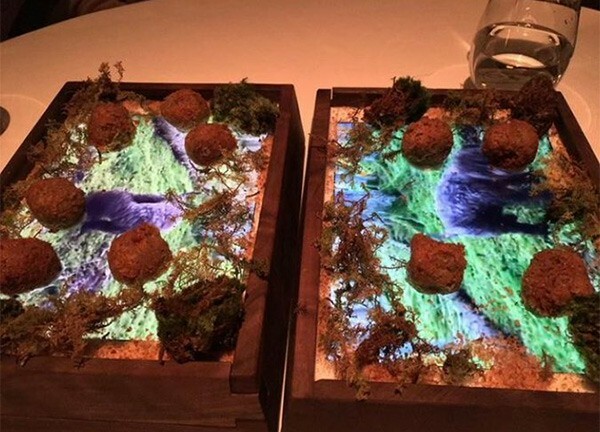 Truffles served on an iPad plate. A restaurant in San Francisco has begun serving food on iPads. Quince is using the popular tablets as plates in an apparent effort to appeal to younger diners. Each iPad plays a video of a water dog searching for truffles while you eat your meal off its screen. Is Apple behind the wheel of this mysterious high-tech van? Apple might be driving this mystery van. Apple has been busy working on its electric car project at secret facilities in Silicon Valley, but the tech that will make it totally autonomous might be hiding in plain sight throughout San Francisco. 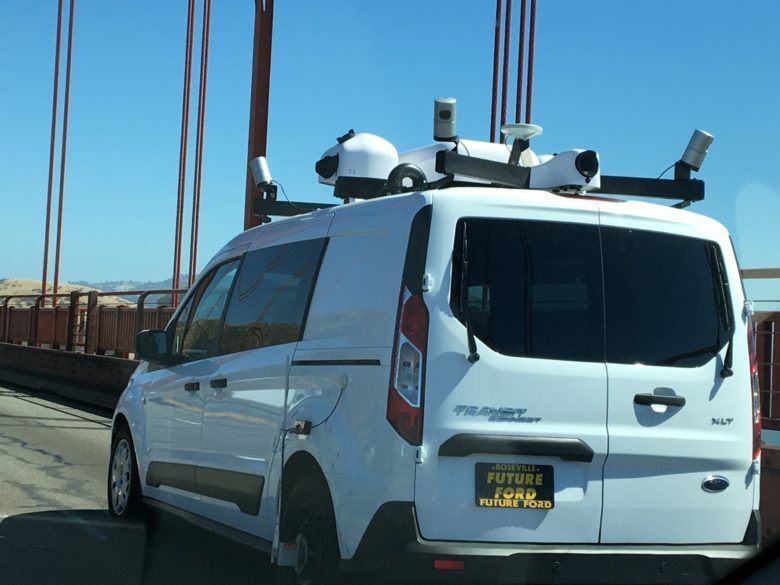 During a drive across the Golden Gate Bridge, an eagle-eyed observer spotted what could be Apple’s latest self-driving car or mapping van, a vehicle that is armed with more sensors than ever. After opening up a fancy new retail store in Union Square, Apple no longer needs its original San Francisco store on 1 Stockton Street — but it won’t be empty for long. 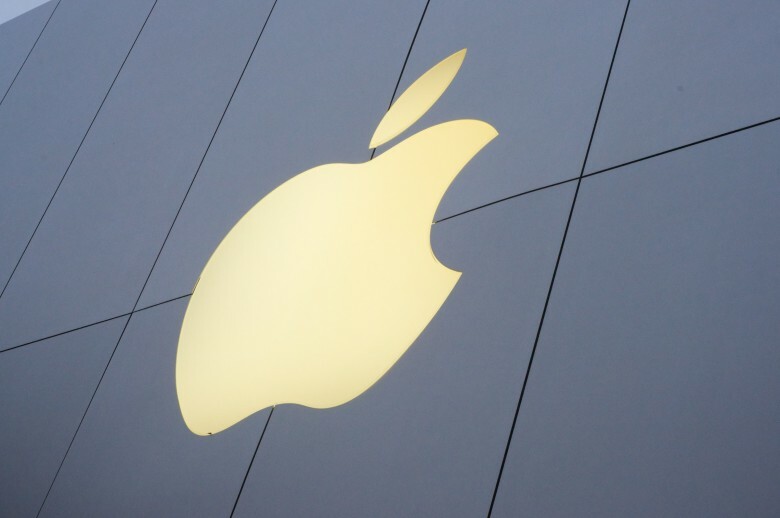 New plans reveal there is demand for the space from one of Apple’s partners. 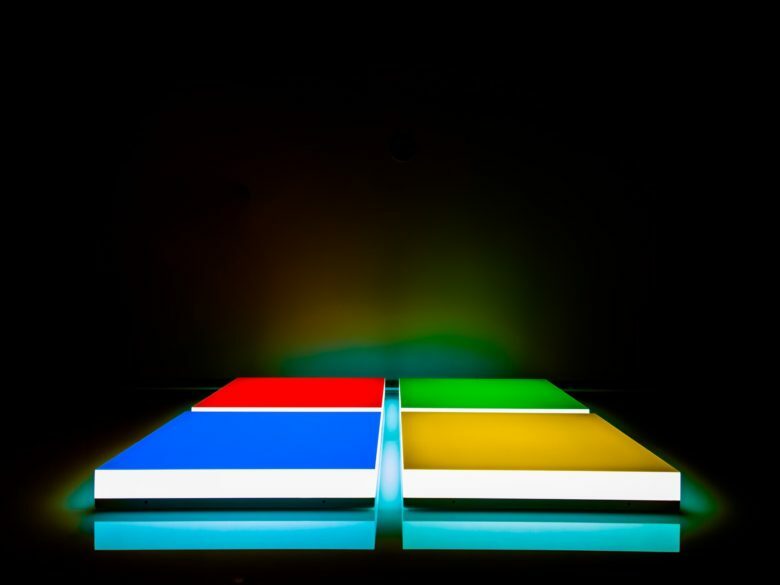 Microsoft has a cunning plan for WWDC. Windows 10 hasn’t been the hit on mobile that Microsoft hoped it would be, but the company has a new plan to get iOS developers to bring their apps to Windows: poach them at WWDC. Apple has never been a company to offer the kind of perks that Google and others do — allowing its stock options and world-beating reputation to make up for the tech giant’s lack of indoor climbing walls and free food. But a new report suggests that Apple may be slowly rethinking its approach to incentives. And it’s all beginning with San Francisco real-estate. 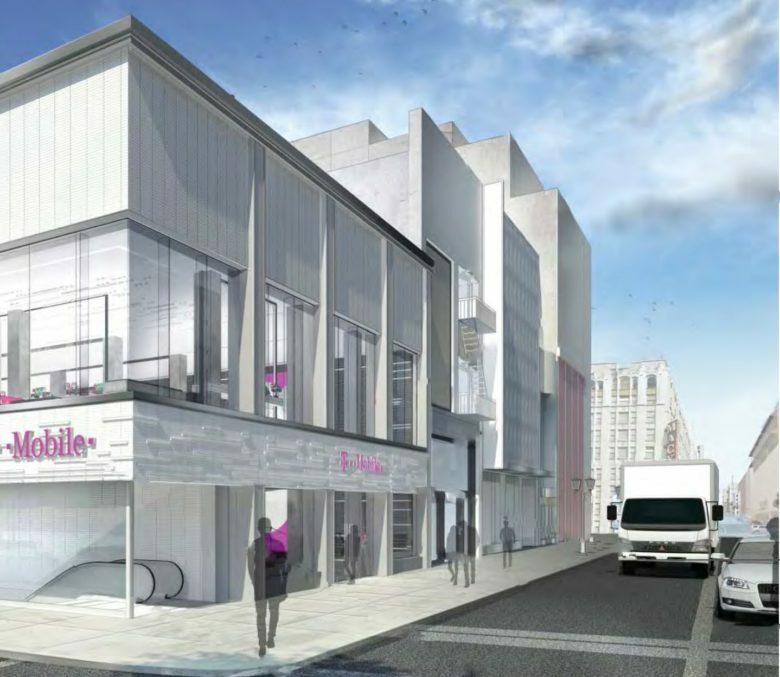 Yet another Apple Store is coming to SF. The new Apple Store coming soon to San Francisco appears to be making decent progress. 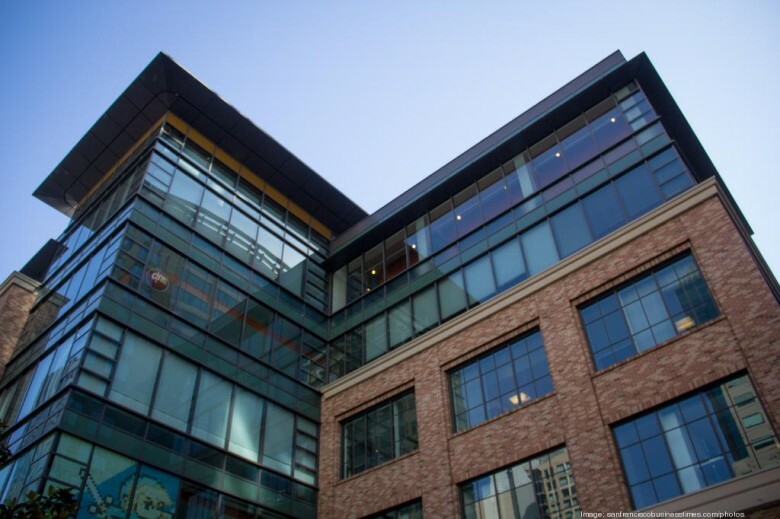 Leo Cheng snapped a nice photo from Solano Labs across the street from the new location and tweeted it at us. The store still looks like a hot mess, but the workers are apparently working on the glass doors for the entrance in this picture. Take a look. Protestors show their support for Apple. 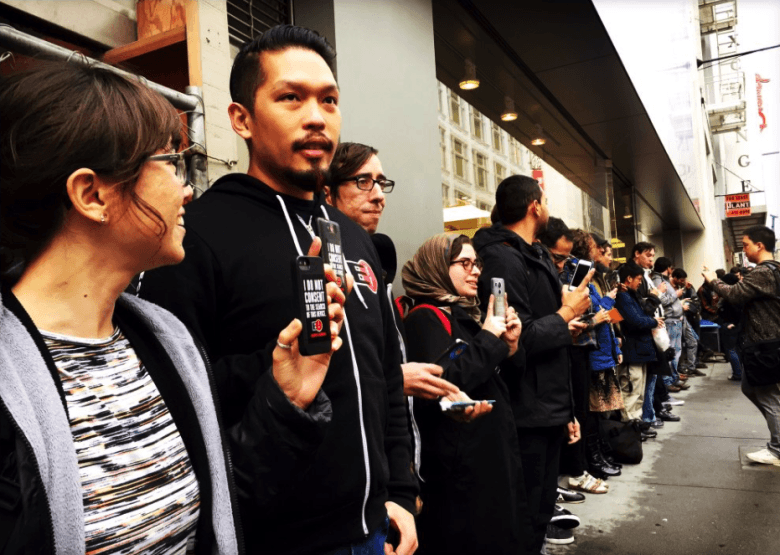 A crowd of several dozen protesters gathered in front of Apple’s flagship retail store in Francisco last night to protest the U.S. government’s attempt to force Apple to aid the FBI in hacking into an iPhone. Ranging from privacy advocates to casual iPhone owners, the crowd argued that such a move sets a dangerous precedent that threatens the safety and security of millions of iOS users around the world. 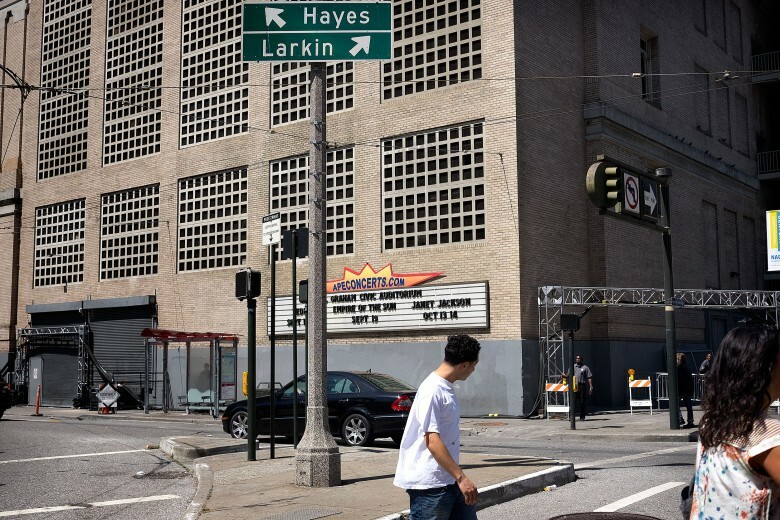 The nondescript exterior of the Bill Graham Civic Auditorium doesn't give an inkling what Apple's up to inside. 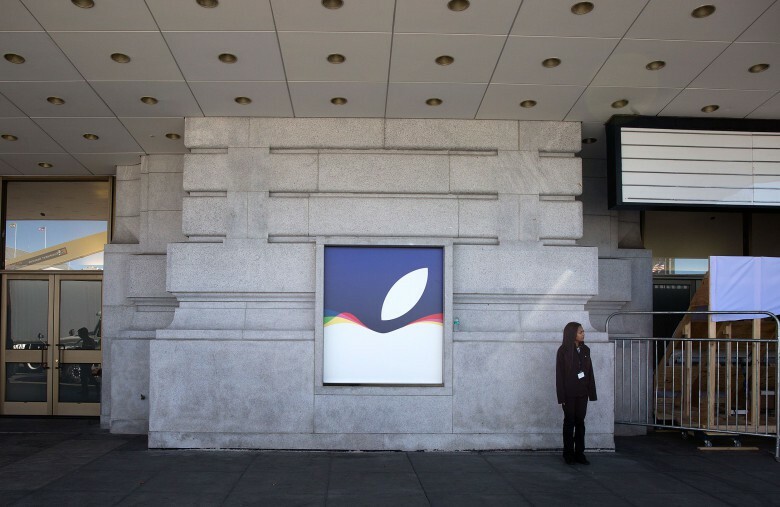 SAN FRANCISCO — Just how big is Apple’s next product reveal going to be? All signs point to it being a massive blowout of an event — far bigger than the standard iPhone “s” upgrade the world is expecting.